The Scirocco is a three-door coupe manufactured by German automaker Volkswagen, undergoing two generations of development between 1974 and 1992 and reintroduced in a third generation in August 2008. 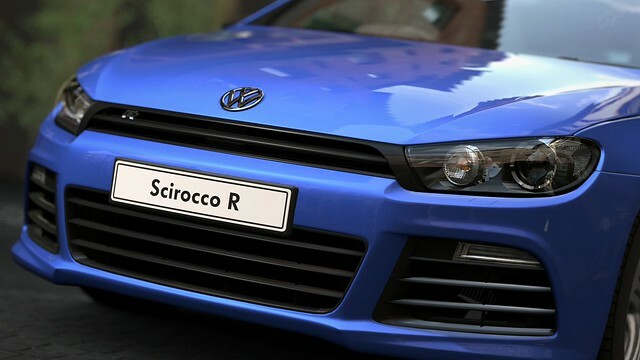 The R shares the standard Scirocco’s bodyshell, but it has to be diverted early in the production process to a separate line. 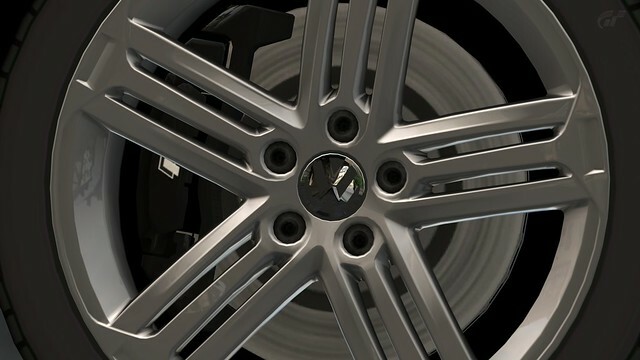 All the modifications are courtesy of Volkswagen Individual – an arm of the firm tasked exclusively with preparing R cars. 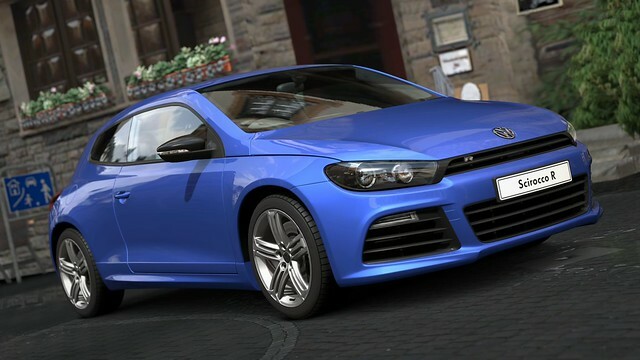 The Scirocco R is a production model based on the GT24. 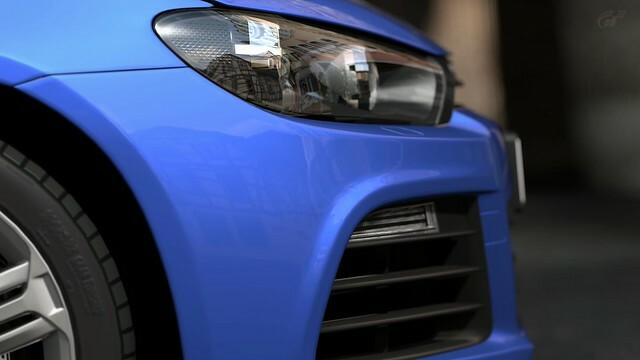 Its 2.0 L TSI engine is rated 265 PS (195 kW; 261 hp) at 6,000 rpm and 350 N·m (258 lb·ft) at 2,500 rpm, large air intake openings in the front bumper, an integrated front spoiler, bi-xenon headlights, larger rear roof edge spoiler, black diffuser, dual exhaust with chrome tailpipes, Talladega 18-inch alloy wheels. 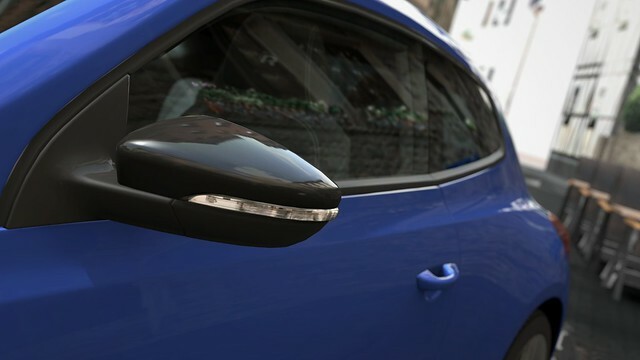 All Scirocco models include standard six-speed manual transmission. The 1.4 TSI (160 PS) can optionally be fitted with a seven-speed DSG transmission, while the 2.0 TSI 200, 2.0 TSI 210, R 2.0 TSI 265 and 2.0 TDI are available with a six-speed DSG transmission. As the centre of gravity is lower and the track wider than the Golf’s, the model corners fast and flat, with only the merest hint of torque steer on rutted surfaces. As with all Sciroccos, Adaptive Chassis Control (ACC) comes as standard, allowing drivers to adjust the dampers, steering weight and throttle response at the touch of a button. There are Comfort, Normal and Sport modes. The middle setting covers most conditions, the softest mode is best for motorways and Sport is sufficiently stiff for track day fun. The attention to detail is instantly obvious. 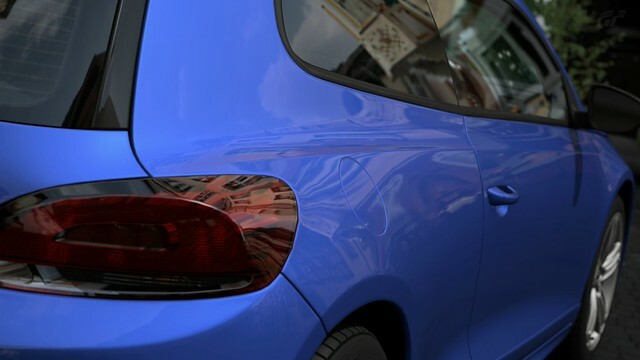 While the regular coupé is no shrinking violet, the Rising Blue paintjob and muscle-bound bodykit ensure that the R looks lower, wider and meaner. Rubbing strips have been removed from the doors for a smoother profile, LED running lights give the aggressive front more presence and the larger roof spoiler and wide-set twin exhausts – an R trademark – leave onlookers in no doubt about its potential. 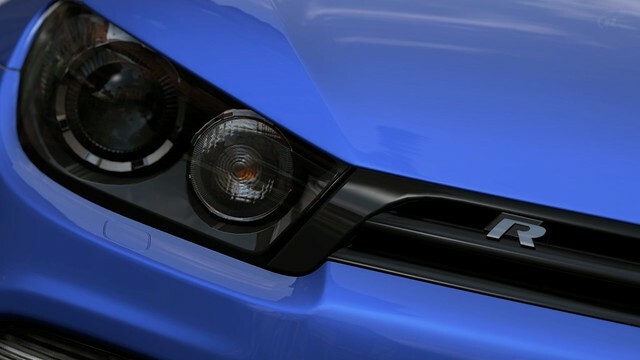 The Volkswagen Scirocco that made its comeback in 2008 is a sports coupe that was developed utilizing the base components of the golf. The turbo and supercharger 1.4 TSI combination gained high praise for its performance when it debuted , but in 2009 an even better performance model was introduced. This was Scirocco R, a model imbued with technology fed back from Scirocco witch won its class in the Nürburgring 24 Hour Race, two years in a row. The car´s low ride height as well as its wide tread body styling hints at its road holding capabilities. It is also garnished with special front/rear bumpers, side skirts and a roof spoiler reminiscent of the Nürburgring Race Car . Of course the suspension and brakes are greatly improved, and the 2.0 TSI direct Injection Turbo Engine combined with the Twin Clutch DSG Transmission produces 252BHP/600RPM. This is the same engine as the one powering the Golf R witch debuted almost at the same time. 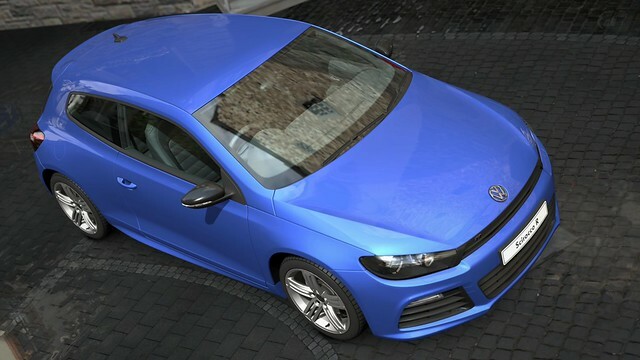 However while the Golf R uses the 4-motion four wheel drive system, the Scirocco remains front wheel drive in order to keep its weight down . As a result , it is 120kg lighter than the Golf R at 1410KG, and is the quickest, high spec sports model in the Volkswagen line-up. 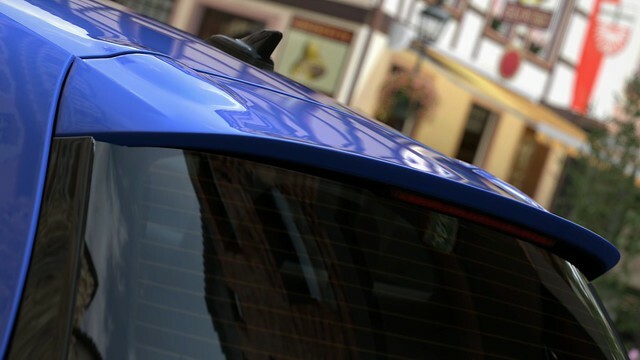 With its dynamic engine sound, sharp cornering and daily utility, this is a unique mix that fills the role of both practical and a sports driving car.